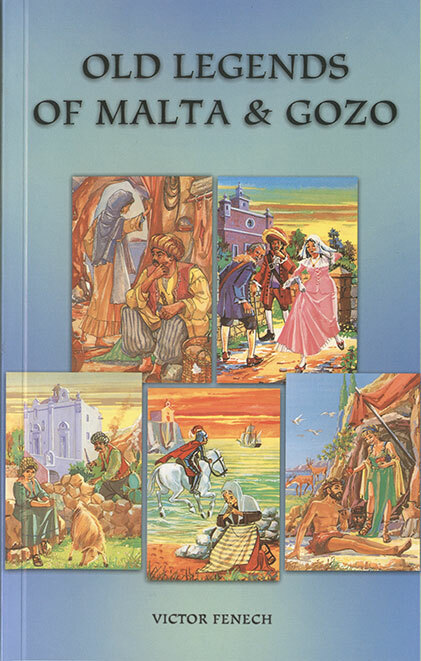 The Maltese islands abound in legends: popular stories based on a myth in addition to historical episodes. 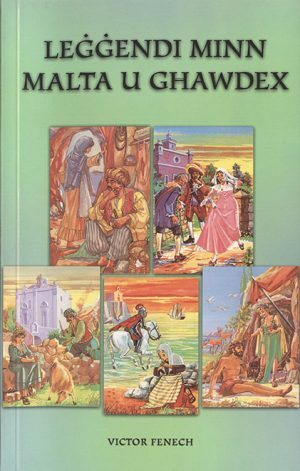 Often they are bound to some well-known place or personage, and so reflect different eras in the history of these islands – even if sometimes the original story has been altered or added to. This book represents five of these popular legends – three from Malta and two from Gozo. They are also taken from different periods in our nation’s history. 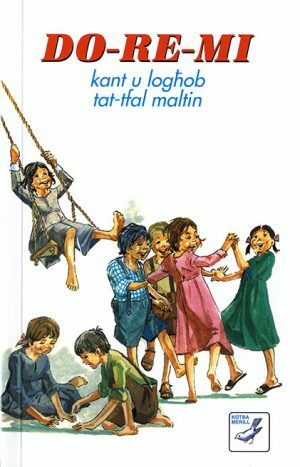 These legends first appeared separately in Maltese in the Kotba Merill series during 1982-83. 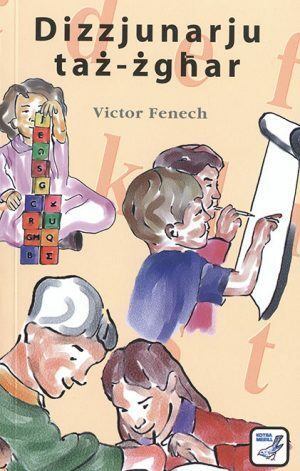 Here, revised and with full colour illustrations, they are appearing together in an English edition for the first time.